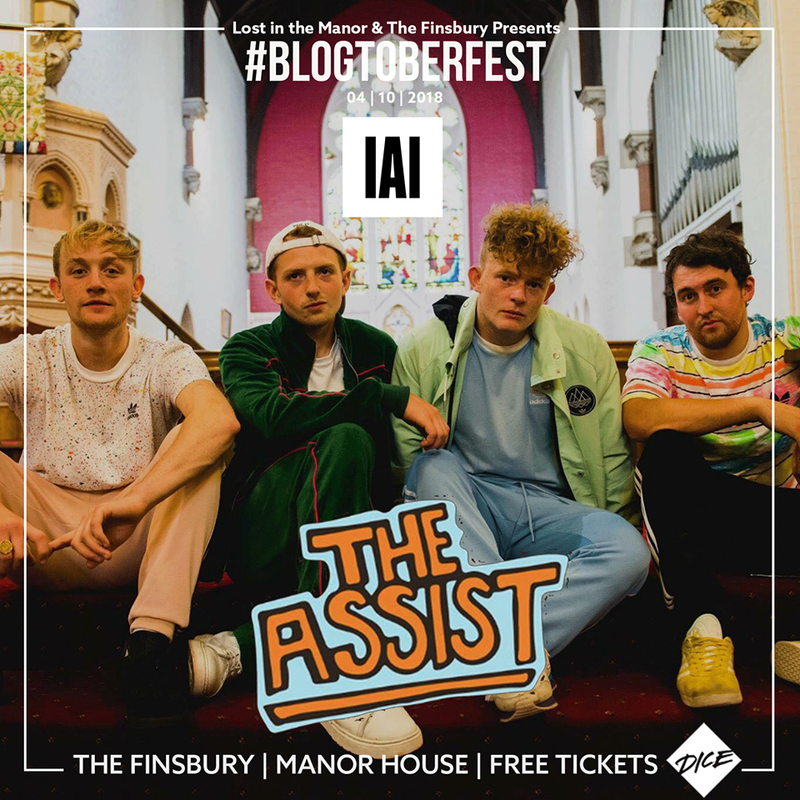 The Assist are one of the three bands announced for our #BLOGTOBER gig on the 4th of October in one of London's best music venues, The Finsbury. 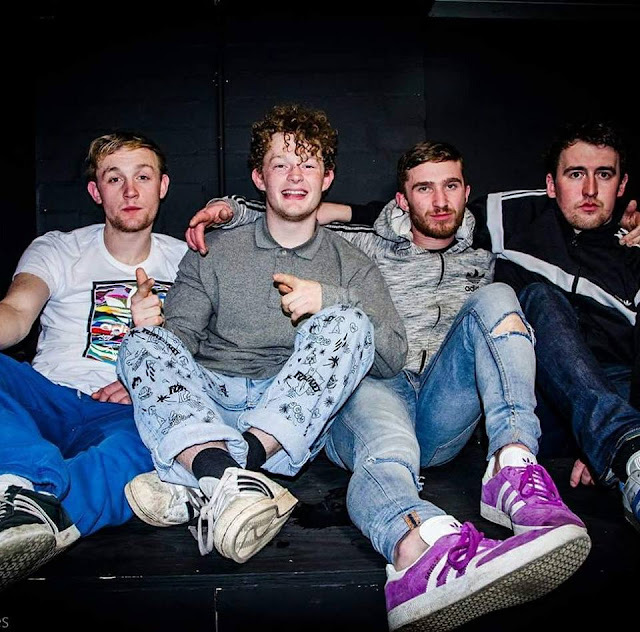 The first slice of new material that was lifted from their latest EP was "All That I Need", and the track has massive nods to the 1990's, with some big euphoric hooks, energetic guitars and plenty of fuzz. The band have been working hard since their inception crafting catchy anthems but this one is a huge step-up for them. They're one of the hardest working bands currently on the 'This Feeling' circuit, playing shows all over the country and even playing recently at the Isle of Wight Festival to huge crowds. The band are still warming up, be sure to learn the lyrics to "Wonderful" and "All That I Need", they're both absolute anthems!